In a nutshell, wine investment refers to the acquiring of specific wines with the intent to sell them at a future date once the wine’s value has improved. The principle is simple: the fine wine is produced in finite supply; it improves with age; and over time, as the wine is consumed, it becomes increasingly rare as the amount in circulation diminishes. Unfortunately, since it seems like an easy way to make money, the wine investment industry attracts scams and doesn’t always deliver the dizzying returns promised. 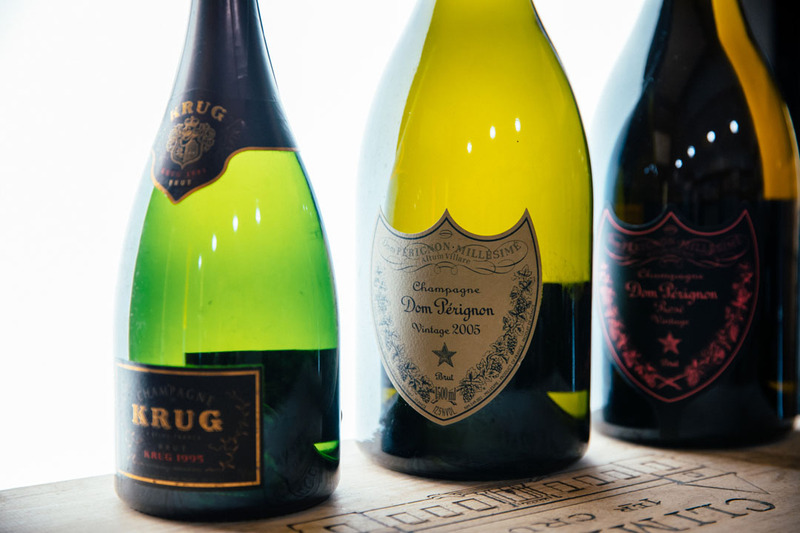 Since the 1990s, fine wine investment has continued to increase in popularity; this is hardly surprising since, provided it’s done with care, wine investment can be extremely profitable — not to mention fun. As with any investment, however, it’s important that you approach it armed with some specialist knowledge and keep the following in mind. 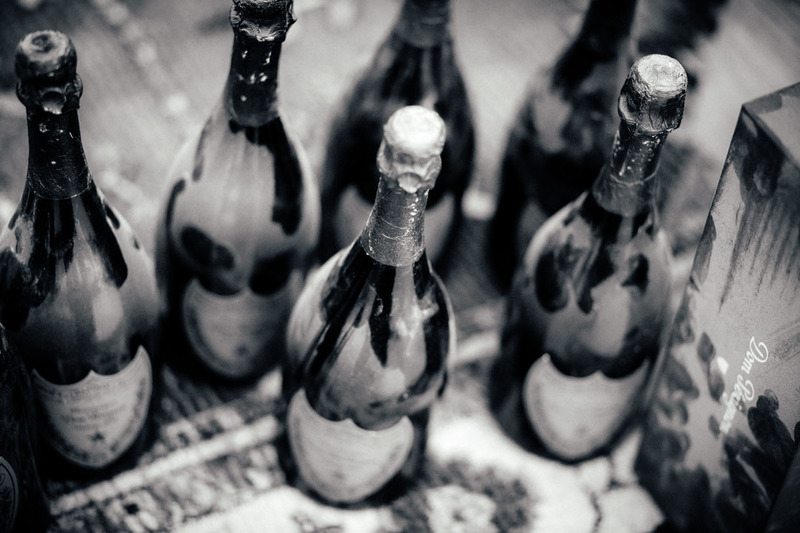 Wine investment typically requires a minimum of 7 to 10 years of patience to make a profit. As such, anyone (however respectable they may at first seem) promising you quick results is not to be trusted. If a company is charging commission up-front rather than at the point of selling, then alarm bells should be ringing. Wine is a long-term investment, so an up-front commission is never in the investor’s interests. We strongly advise that when entering into a wine investment you do the proper research. Use websites such as www.wine-searcher.com and cellartracker.com to quickly gauge whether you are being quoted a fair price. More importantly still, always use a reputable company with a good track record if you want to avoid getting scammed. It is vital that you have your own storage account, registered fully in your name. Some unscrupulous firms hold wines in sub-accounts under their names, which gives you no security or control over your wine investment. Bonded storage warehouses are the most popular option as they avoid having to pay duty or VAT on the purchase price. It is important to take into account the cost of storage when investing in wine, as it may affect how worthwhile it is, especially with lower value cases. 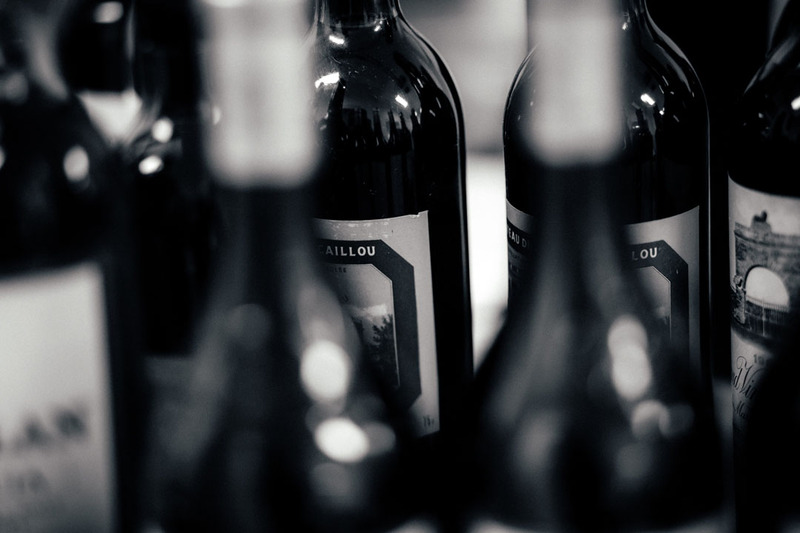 To begin a fine wine portfolio you should set aside around £5,000, which will allow you to buy a small spread. However, as with any investment, you should never put in more than you can afford to lose. Wine investment is often advertised as ‘recession proof’, which is most certainly not true. No investment is fool-proof, least of all wine investment, and it should never be the majority of your portfolio. There are two main methods for investing in wine: you can purchase and sell your wine as an individual, building a personal portfolio; or you can buy shares in an investment wine fund that pools investors’ capital. 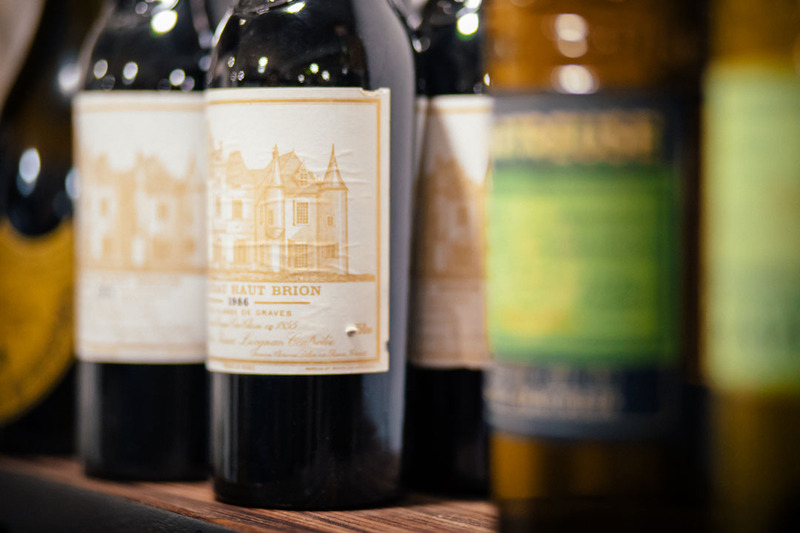 Building a personal wine portfolio requires the assistance of a wine merchant, broker or consultant with an in-depth knowledge of the wine market; this expert guidance on your purchases should help to minimise your investment risk. However, it’s not unheard of for brokers to either persuade clients to buy wine at an inflated price or to go ‘missing’ after selling them the wine. This can leave clients with wine in bond that they don’t know what to do with. 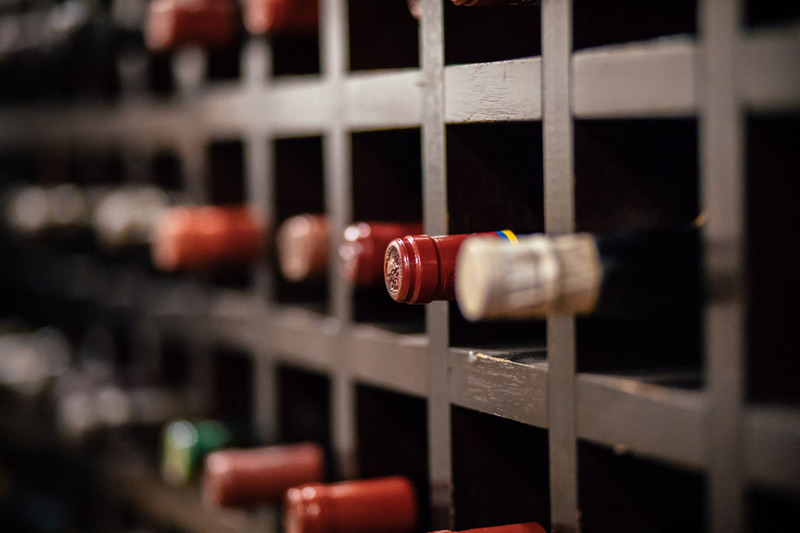 At The London Wine Cellar, we’ve helped numerous clients that find themselves in this unfortunate situation by releasing their investment, helping them to achieve the best possible price. Since they are partially regulated, investing in wine funds is generally considered less risky than investing as an individual. However, such funds can require a larger financial commitment and a lot more patience — it’s not up to you when you can cash in your investment. It’s also important to note that there have been some bad operators in this field too; so as with all forms of investment, it is incredibly important to do diligent research on the particular wine fund and its managers. Luckily, a few excellent websites exist to help you limit your risk and maximise your knowledge. For price checking you can use www.wine-searcher.com and for due diligence we recommend www.investdrinks.com. Customers come to us to sell their investment wine for so many different reasons, from cashing in a few special bottles they never got round to drinking to releasing equity from a £1 million investment portfolio. Whatever your position, we aim to make the process transparent and totally hassle-free. To get going, fill in our quick online form, give us a call on 020 7377 8097, send us a message through our WhatsApp feature 07920 442230 or just drop by for a chat. Our decades of experience in the wine industry and extensive network of global buyers place us perfectly to achieve the best possible exit price for your goods. We also understand the importance of swift settlement, which is why we operate the fastest payment terms in the entire industry — and our dozens of 5-star google reviews are testament to this fact. Above all, we value our clients’ trust, and we are proud that a large proportion of our business comes through word of mouth and recommendations from past clients.